Kasparov is against to Democracy! Garry! Stop your Political Tyranny! Kasparov is a candidate in the next FIDE Presidential Elections. He uses all kinds of dirty methods to get votes for this election. Sure none of them works! What do you expect from a candidate? To explain campaign program, to show his talents, to persuade voters with promises about what he is going to succeed when he is elected! 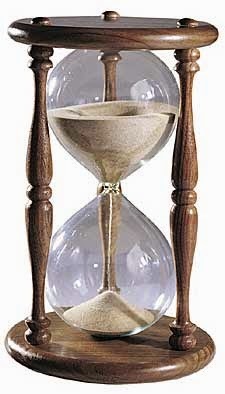 Since Garry does not have any one of these (he does not have a program, he does not have any talent of management, and he cannot persuade voters with his promises) he use other methods to collect votes. We know one method, he uses, is to purchase votes (Leong – Kasparov contract). One of his common method is to use political power over federations, which are reluctant to support him. 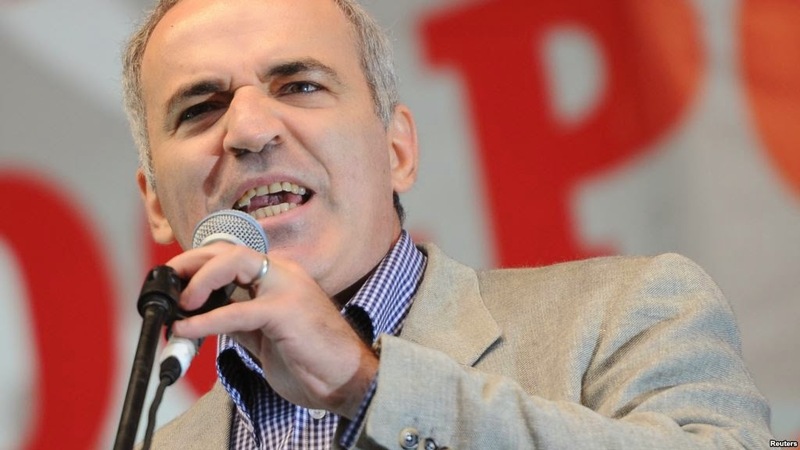 Here you will read the story of political violence of Garry Kasparov! Tunisian Chess Federation had declared their support to Kirsan Ilyumzhinov in FIDE elections, like many of others. At the beginning, TCF has treated both candidates with respect. TCF invited both Kirsan and Kasparov in Tunisia to present their program and set an appointment with the president of the republic. Isn’t that enough fair? To ask both side their programs and to receive them in a country at the highest level possible? Kasparov at the beginning accepted the invitation and appointment was fixed at 30th November. Then he refused to visit Tunisia when he learnt that TCF invited President Kirsan and treated with respect and honors. Sure that is not a big surprise for me. Since he is afraid to meet Kirsan anywhere, anytime. He can only tell his unreal stories after the people, and cannot face them. Kasparov has not met his appointment with the President of the Republic of Tunisia on 30 November 2013 and he did that without any explanation or apology. All we know that he does not respect any protocol or diplomacy. He also shows a very big evidence that if he could win elections (Thanks God this is not possible) he would be impotent to represent FIDE in correct manner. After that our legendary player, made everything possible to crash this federation. He is using a parliament in the country (Mr Mehdi Ben Gharbia) to influence politically national federation. Federation refuses openly with a big courage to co-operate with Kasparov. They cry that even if this is an end for them they will not support Garry. Tunisian Chess Federation has already declared Garry Kasparov as a “persona non grata in chess in Tunisia”. What a nice way for a great legend to behave a federation because of their democratic choice! Here is a recent message from a friend in Tunisia! Read it! Kasparov has been received at the airport by the Member of Parliament (the MP Mr Mehdi Ben Gharbia who is also a businessman) who, using his political ties, was insisting on the visit to take place, against the wishes of the TCF Board. There was no one from TCF to welcome Kasparov at the airport. Kasparov played a simultaneous with some players, but no anyone player from national youth teams of Tunisia has accepted to play with the great legend. Kasparov has been received by the Minister of Sports. This latter invited Mr Yousri, the President of TCF, to participate to the meeting, but Mr Yousri refused, arguing that the visit of Kasparov was imposed on them. The Minister and the MP took, later on, Kasparov to meet with the President of the Republic of Tunisia. The meeting lasted only 7 minutes. Moreover, Kasparov was not authorized to make a press conference after the meeting. This shows that the meeting did not please the President. Tunisian Chess Federation decided to fight against to this political violence till to end! So, Garry, You have done the same to me when I was the president of Turkish Chess Federation you remember? Let me tell you something! You are a great legend and player in the history of chess, but you are the biggest shame on the politics of chess! You will get the answer in Tromsö from FIDE Family!